The healthcare sector, or Medtech, is changing to embrace the interconnectivity of the Internet of Things for more proactive patient health management. This has created a demand for remote patient monitoring, with devices needed to monitor and report vital data to central healthcare providers. 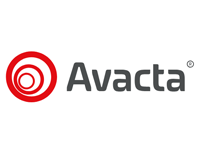 IoT Healthcare sector revenues are forecast to be around $300Bn by 2020 (Visiongain, 2014). 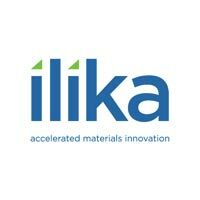 Ilika plc (LON:IKA) is a pioneer in materials innovation and has been inventing new materials for energy and electronics applications for over a decade, including in automotive, aeronautical and electronic components sectors. Global brands such as Rolls Royce and Toyota have long term collaborations with Ilika’s development teams.